Want to achieve maximum print and online media placements? You’ve come to the right place. 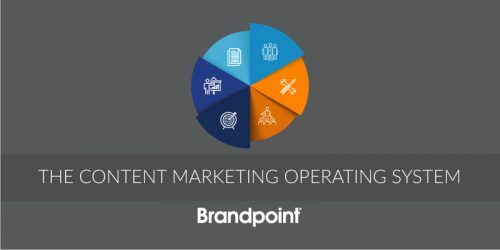 At Brandpoint, we’ve been working with editors from top daily and weekly publications for more than two decades and have mastered the most effective ways to get a larger media distribution. This checklist includes the top six characteristics of successful MAT Releases, right from the editors themselves. 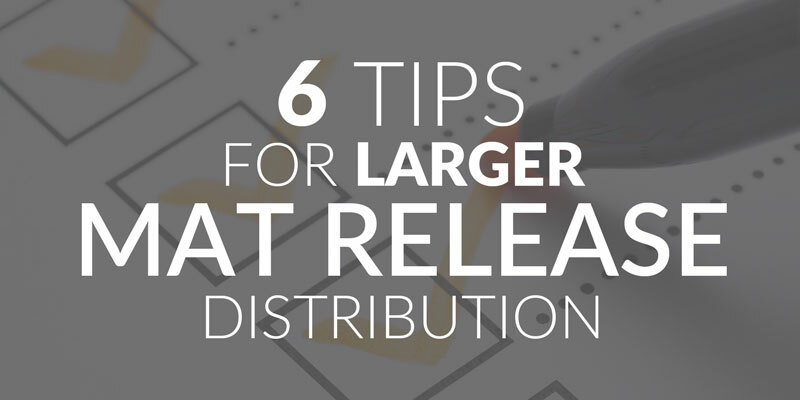 Before your submit your content for distribution, make sure your content checks these boxes. You’ll be rewarded with more and better placements if you do.